This 12 week training programme will give you strength, mobility and conditioning. It will be results driven. It will improve your confidence in the gym. It will change your training forever. This is a way to gain access to the methods of SPC. 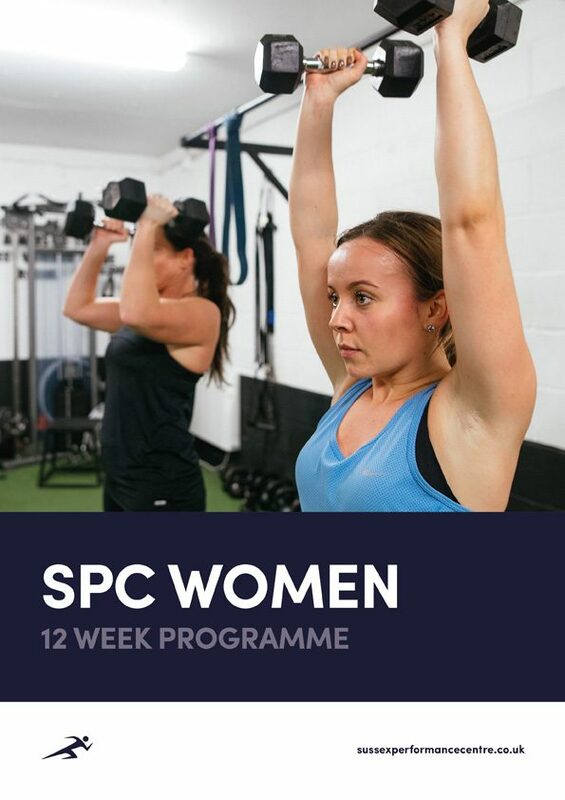 No matter your location, budget or experience, follow the principles of our hugely successful SPC Group Training Programme’s to improve every aspect of your fitness; strength, conditioning and mobility. Fast track yourself over 12 weeks to a stronger, leaner and healthier version of you. Follow a periodised 12 week training programme that is incrementally challenging including the most effective exercises and cutting edge training methods. Access to training videos showing you how to perform each exercise in an effective and safe manner (appropriate for all abilities). The programme contains nutritional advice to help you build a sustainable long term meal plan, whilst including information on how to recover effectively from exercise. 1.1 Who is This Programme For? Please note this programme is designed to be performed in a gym environment, with access to barbells, kettlebells, dumbbells and cardiovascular equipment e.g. rower, assault bike.